The following is a list of conditions, exclusions and limitations with regards to Driveby’s lifetime warranty policy. Evidence of physical damage of any kind caused to the device after the repair. Evidence of any mishandling that has caused the device’s frame to bend, twist, or crack. Any damage that appears to have occurred as a result of the failure of any other parts contained within the device and which were not replaced by Driveby during the original repair (e.g. battery expansion). Liquid damage of any kind, whether it was noted before or after the repair. Evidence of any tampering with the hardware of the device after the original repair conducted by Driveby, by any party that is not Driveby. Software issues unrelated to the repair. This includes manufacturer software enhancements that adversely affects the functionality of the phone. Loss of data (customers are advised to back up all data prior to repair attempt). Inability to test the various functions/parts of the device to verify the condition and functionality (e.g. could not test front camera because the LCD was broken). Known manufacturing and/or performance issues related to the device. Damage to the frame of device that could not be mended during the initial repair. Evidence the device has been “Jailbroken”. Evidence of prior tampering with the device’s hardware. If there are non-manufacturer parts within the device, Driveby provides no guarantee of their continued functionality after it’s repair. A non-working home button/bio-metric scanner. If your device is repaired under warranty, the defective replaced part becomes the property of Driveby. If Driveby removes a repair component or device from its list of services, it may no longer be able to honour its full Warranty period due to an inability to source parts. Driveby will do it’s best to advise customers conducting repairs that fall under this exclusion in advance of the repair. 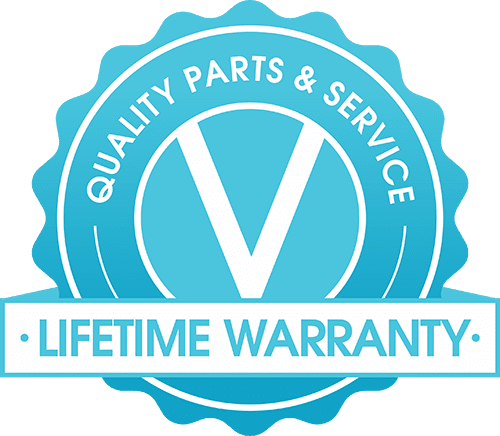 The Warranty is valid only in respect of the specific device repaired by us and the original customer; it is not transferrable across devices and does not apply if the device is sold or given to another individual. If the customer makes their warranty claim within 48 hours of the initial device repair, they retain the right to request a Driveby Technician to return to the location that the repair was conducted to inspect the device. For any warranty claims made more than 48 hours after the initial repair was conducted, the device must be brought/sent to the Driveby HQ location noted above. To submit a warranty claim, please complete the form field below. A Driveby representative will be in contact within 24 hours of the submission of this form to further discuss the issues the customer is experiencing.